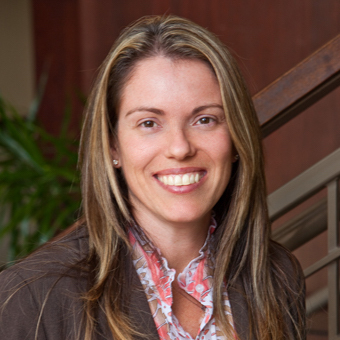 Cathy Lopes joined the Claremont team in November 2014 as the Family Office VP of Accounting and Tax. She brings over 13 years of tax and accounting experience having worked for both regional and national public accounting firms. In her current role, Cathy's main focus is to oversee the non-real estate accounting and AP department, and provide various tax services and analysis for the entire corporate portfolio. Cathy has a Master's Degree in Taxation from Bryant University and is a Certified Public Accountant.